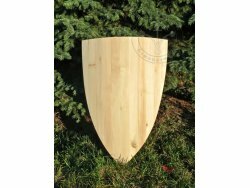 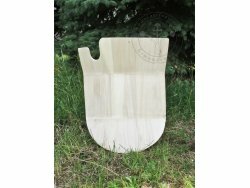 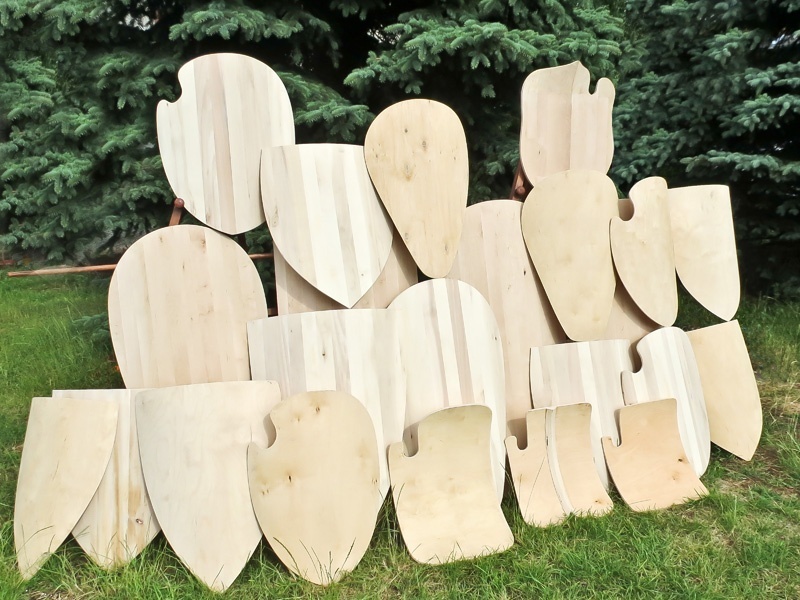 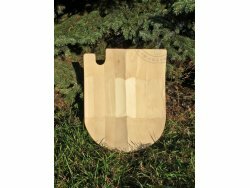 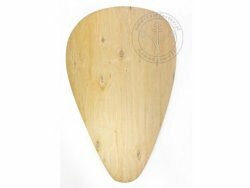 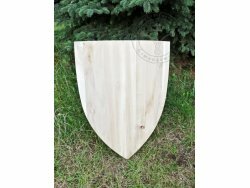 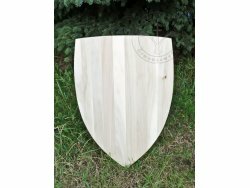 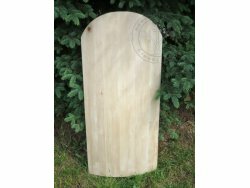 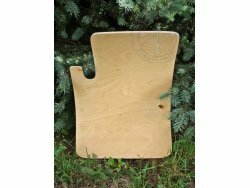 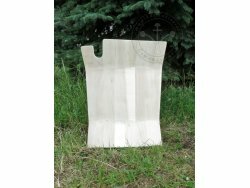 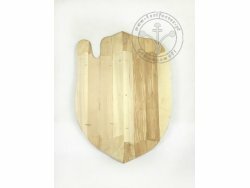 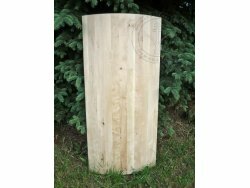 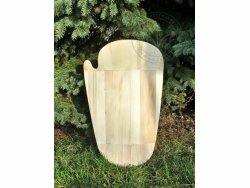 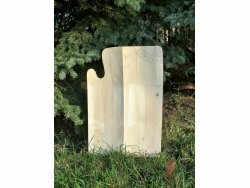 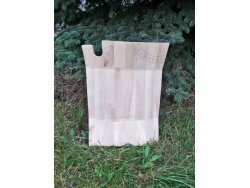 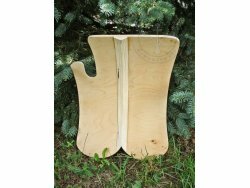 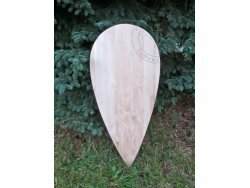 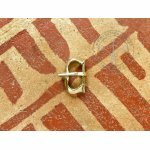 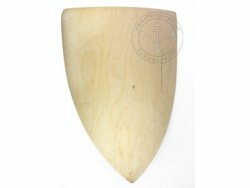 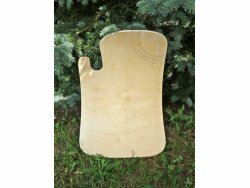 In this section you will find wooden shield profiles that you can use to build a true medieval shield replicas, and also plywood profiles, strong and lasting. 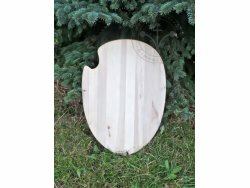 Medieval shields were made from glued wooden planks, usually butted against each other without any dowels or tongues. 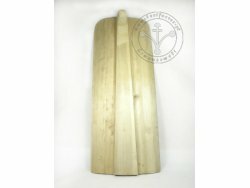 The planks were usually 40-80 mm wide and 10-13mm (somethimes up to 15mm) thick. 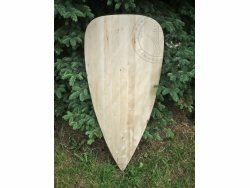 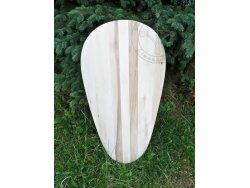 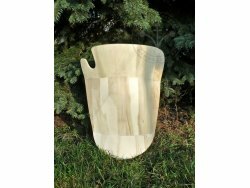 Shields were made of linden, poplar or birch wood. 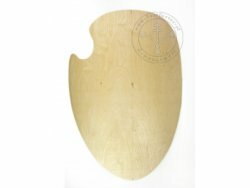 What made them springy and resilient was a layer of parchment leather and linen applied with bone glue. 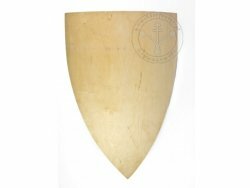 The linen was covered with gesso - a mixture of bone glue and chalk powder - which served as a ground layer for the coat-of-arms and simultaneously added to protection. 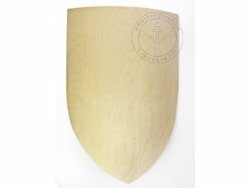 Coats of arms were painted with egg temperas, today usually replaced with acrylic paints. 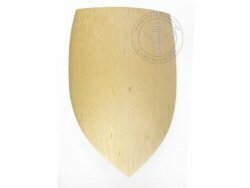 Straps and cushions were usually attached last, after the painting was done, so that if they could be replaced without damaging the painting and the linen and leather layers.